Remaining true to its promise of providing the best entertainment to its viewers around the globe, Pakistan’s No. 1 Entertainment Channel ARY MUSIK is coming up with one of the most awaited Music Shows of the Subcontinent; ‘Coke Studio Season 7’. This time viewers will be delighted to watch this Music Extravaganza First and Fresh on ARY MUSIK. 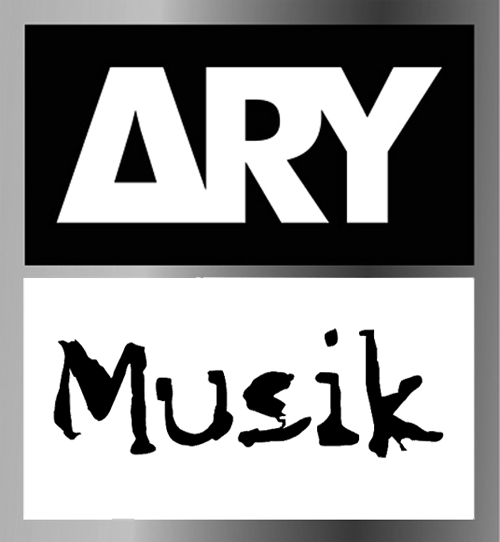 So See it First on ARY MUSIK, as the journey of musical discoveries continues from Sunday, September 21st at 6:00 PM. Coke Studio returns with its grand presence, bringing back a fusion of traditional eastern, modern western and regionally-inspired music. Every Sunday at 6:00 pm only on ARY MUSIK . If you have missed any of the episodes watch them here.